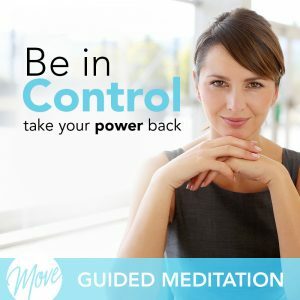 Are you worried about what kind of mother you’ll be? Do you wish you had a way to combat the doubt in your mind and feel confident that you’ll be an amazing parent? Remove self-doubt, get over your worries and fears about motherhood, and create confidence and assurance with “Overcome Doubts About Motherhood” from Amy Applebaum Hypnosis. 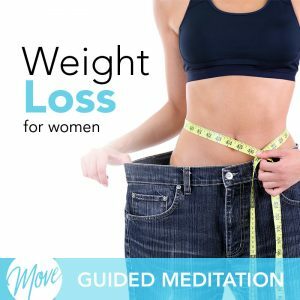 And now, Amy has taken her knowledge of personal and business success, and created this hypnosis & meditation Pregnancy Collection to help you remove worry and self-doubt about motherhood and parenting, and create confidence and self-assurance that you will be an amazing parent. 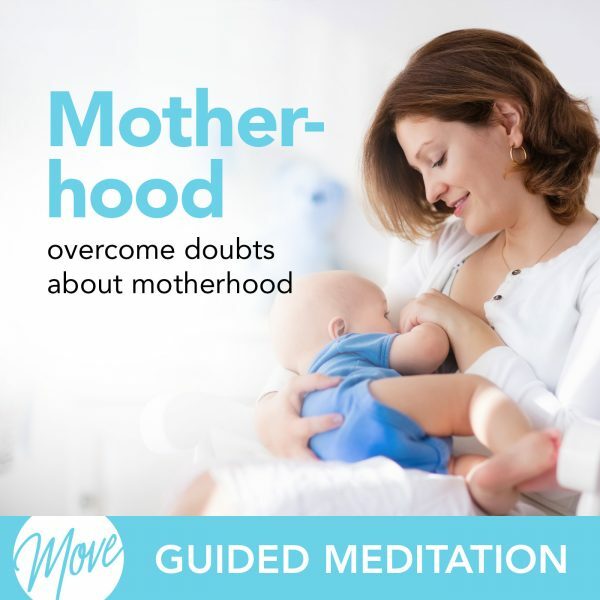 “Overcome Doubts About Motherhood” uses positive suggestions and binaural beats to remove self-doubt and limiting beliefs, and helps you create a positive mentality towards motherhood that will lift your self-esteem and soothe your worried mind. 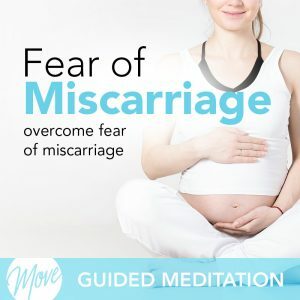 Worry during your pregnancy is natural, but you can create a joyful, positive attitude and overcome any worry and doubt today with the help of hypnosis and meditation.